Palladium is very rare, although it is found in platinum, silver, gold, and copper and is normally found after mining these metals. Palladium has many uses. This metal is used for dentistry, like dental fillings and crowns for cavities. Palladium is also used for springs in watches, aircraft spark plugs, surgical tools, signs, and before better drugs were invented, was used as a perspiration for tuberculosis. One interesting thing that palladium is used for is catalytic converters and anything with an engine. 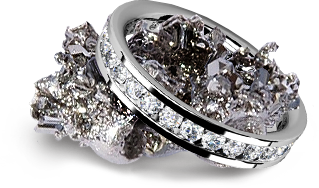 Palladium is also used in jewelry like in white gold. 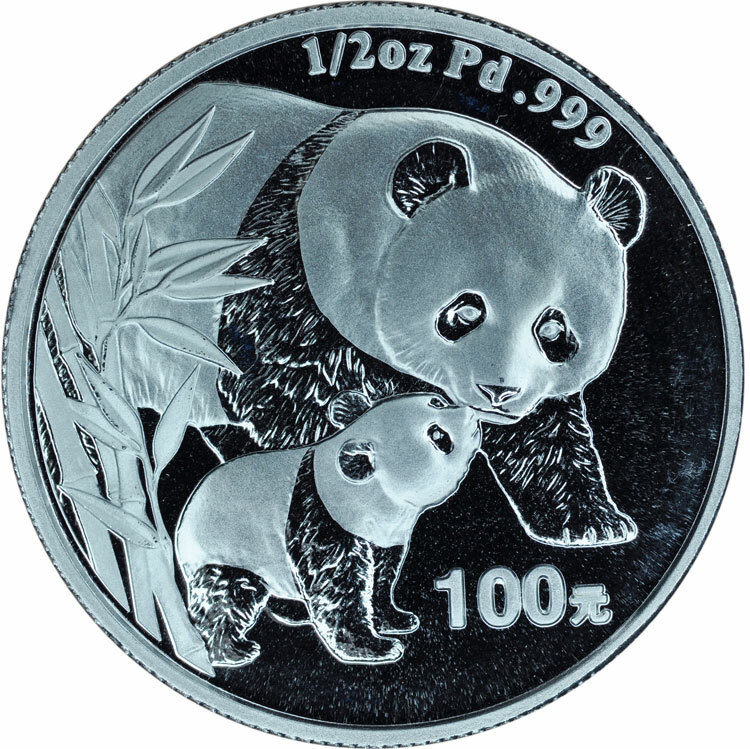 One of the major objects that palladium is used for is Chinese coin money. There is also a company that sells boots called Palladium Boots, but don't be fooled there is no actual palladium in the boots. 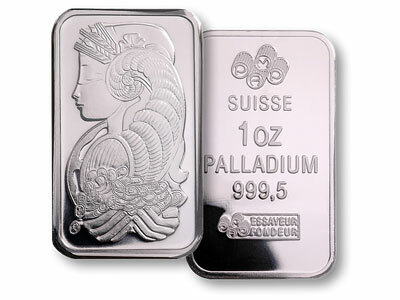 Palladium is one of the cheapest metals pricing in at %15.00 per 100 grams which is $0.75 less than aluminum. Although palladium isn't worth much it is used in lots of essential materials listed above. Palladium doesn't react with oxygen which means it doesn't get tarnished when exposed to the air. Palladium is also the least dense metal and has the lowest melting point of all the platinum metals. This metal also, when bonded with hydrogen, will sometimes fill up and expand like a sponge filled with water, or create a flame as shown in this video: https://www.youtube.com/watch?v=I45xfo-JvTk . "#46 -Palladium - Pd." #46 -Palladium - Pd. N.p., n.d. Web. 29 Oct. 2015. "The Element Palladium." It's Elemental -. N.p., n.d. Web. 29 Oct. 2015. "History of Palladium - Bullion.com." History of Palladium - Bullion.com. N.p., n.d. Web. 29 Oct. 2015. Gray, Theodore W., and Nick Mann. The Elements: A Visual Exploration of Every Known Atom in the Universe. New York: Black Dog & Leventhal, 2012. Print. "Periodic Tales: A Cultural History of the Elements, from Arsenic to Zinc Reprint Edition." Periodic Tales: A Cultural History of the Elements, from Arsenic to Zinc: Hugh Aldersey-Williams: 9780061824739: Amazon.com: Books. N.p., n.d. Web. 29 Oct. 2015.